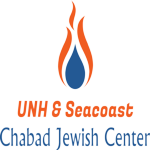 Want to keep in the loop on the latest happenings at UNH & Seacoast Chabad Jewish Center. Subscribe to our mailing list below. We'll send you information that is fresh, relevant, and important to you and our local community. 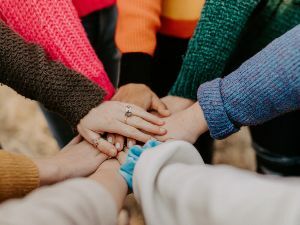 At Chabad we see a Bar/Bat Mitzvah as an opportunity for a child to explore and discover what being Jewish really means. 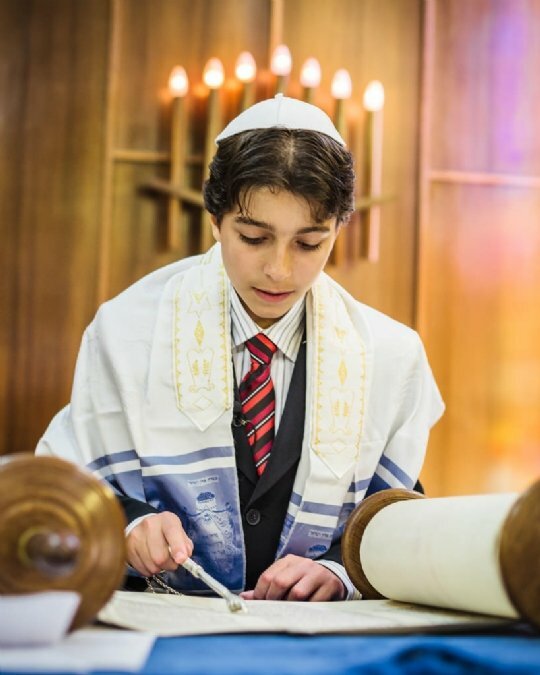 Not just a lavish party, a Bar/Bat Mitzvah is an experience that can mold a child, leaving an everlasting imprint on his/her life forever. Contact Rabbi Berel Slavaticki at: 603-205-6598.